My husband, daughter and I on a roadside stop in Colorado. Jim Faber snapped a photo that I used as a basis for this portrait. When I first viewed the paintings of a local artist named Jim Faber in the 1990’s, I was impressed by the stunning beauty of his canvases. I knew he knew something that I didn’t know about painting, and so I asked him to teach me. 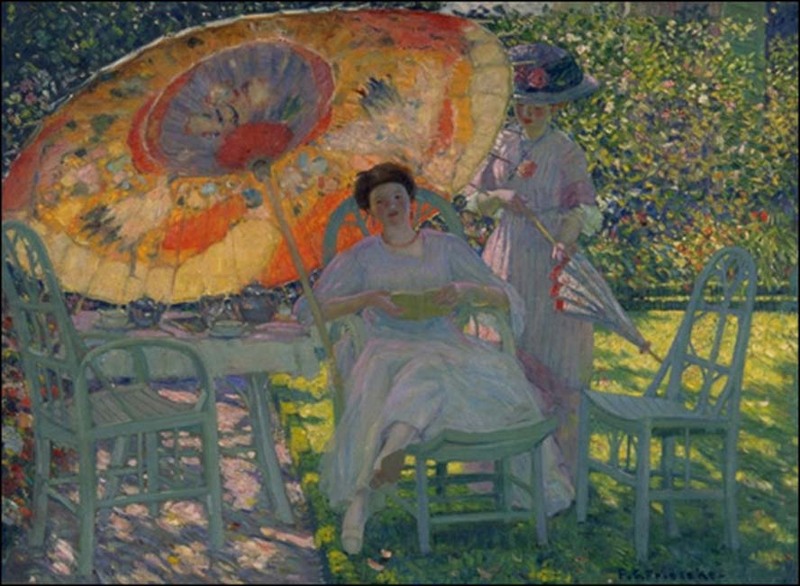 What I soon found out was he had a great knowledge of color theory that he had learned from his teacher, Bernard Zulusky, who studied at the Art institute of Chicago under the talented teacher Louis Ritman. 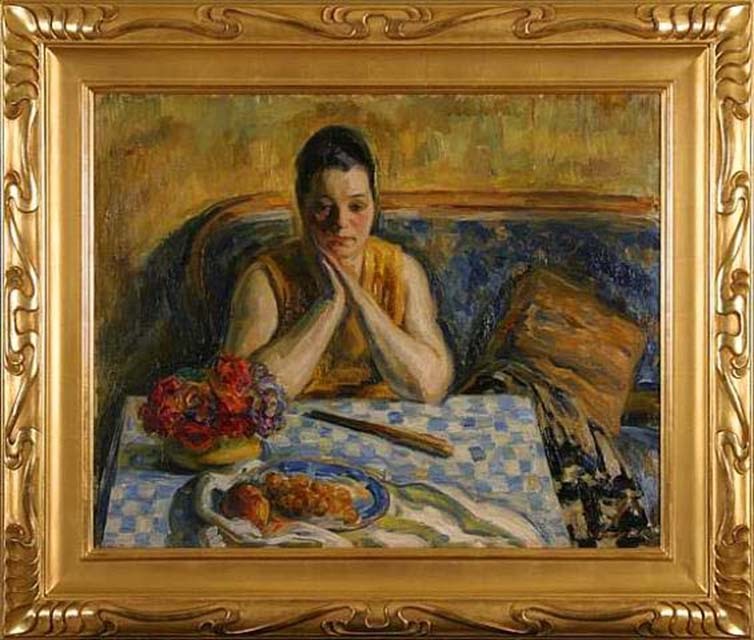 Louis Ritman painted along with another more famous painter named Fredrick Friezeke. Friezeke and Ritman traveled together to paint in Oscar Claude Monet’s gardens during Monet’s lifetime. Although Monet did not teach anyone, it is most likely that as they all painted in the gardens they would discuss painting. 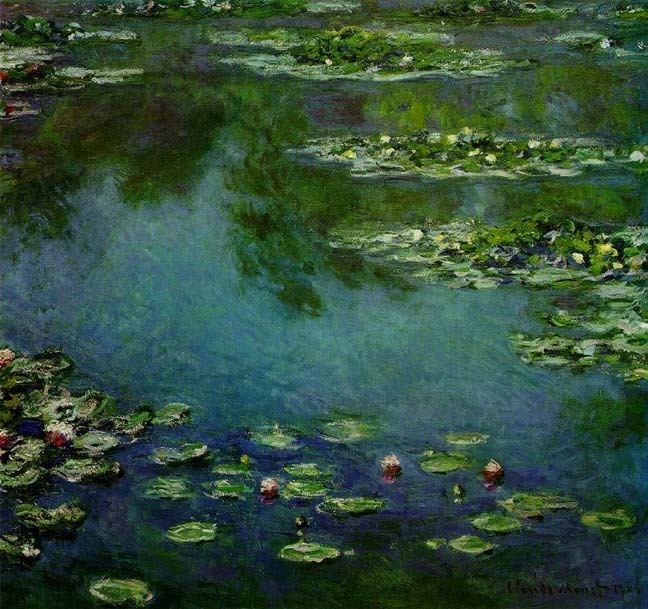 The Impressionists were captivated by light and its effects on the color of objects in nature. Yes, God made a beautiful word filled with color and light. The painting of which successive generations of artist yearn to capture its glorious effects and translate, at least in part, onto canvas. Wish we had more than the one painting done by Jim Faber. Fabulous!